The Fall has been recommissioned for a second series. Currently airing on Monday nights, The Fall became BBC Two’s biggest drama series to launch in eight years with an average audience of 3.5 million and 15.4% share. 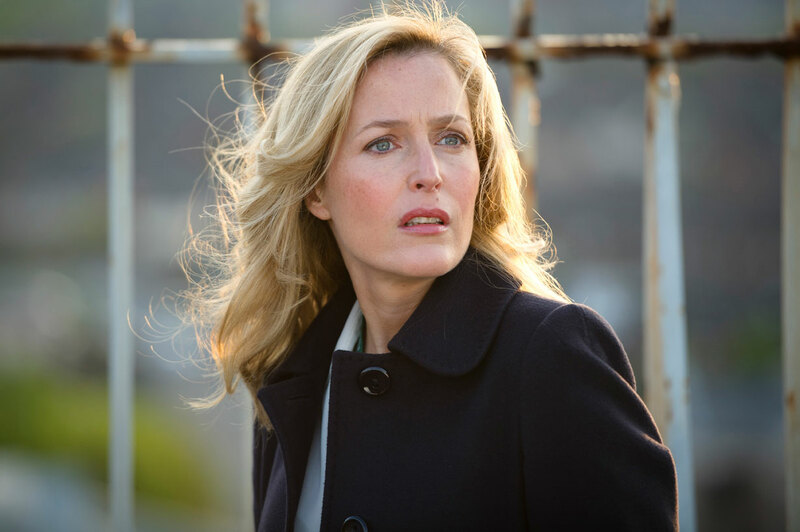 Allan Cubitt’s (The Runaway, Prime Suspect) hugely popular psychological thriller The Fall stars Gillian Anderson as Detective Superintendent Stella Gibson who is brought to Belfast to help catch serial killer Paul Spector, played with chilling precision by Jamie Dornan. Ben Stephenson, Controller, BBC Drama says: "The Fall has proved both a critical and ratings hit for BBC Two and another reminder of the resurgence of drama on the channel. With more of Allan Cubitt's intricate and thrilling plot revelations yet to unfold through the captivating performances of Gillian and Jamie, a second series is a must. Obviously we can't give too much away as the first series builds to a gripping cliff-hanger but what we can say is it will be surprising and intense as the first." In the third instalment of five, Gibson (Anderson) has taken full control of the hunt for the serial killer striking against women in Belfast. Meanwhile, the realisation that his perfect kill is tainted pushes Spector (Dornan) into looking for his next victim. Produced by Gub Neal and Julian Stevens for Artists Studio, with Allan Cubitt, Justin Thomson-Glover and Patrick Irwin acting as executive producers. The series was commissioned by Janice Hadlow, Controller, BBC Two and Ben Stephenson, Controller of Drama Commissioning, and is executive produced by Stephen Wright through BBC Northern Ireland. The final episode of series one will air on the 10th of June on BBC Two at 9pm.